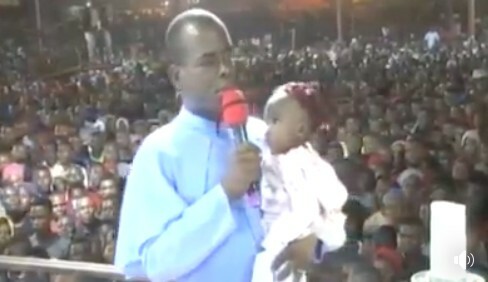 The spiritual leader of Adoration healing ministry, Enugu, Rev. Fr. Ejike Mbaka has apologized to former governor of Anambra State, Mr. Peter Obi over their altercation last Sunday during Harvest and Bazar. Recall that the 2018 harvest and bazaar of Father Mbaka’s church had lots of politicians and dignitaries in attendance, and while many donated to his church project including president Muhammadu Buhari who donated 2 million Naira through Senator Hope Uzodinma, Peter Obi refused to make his open. 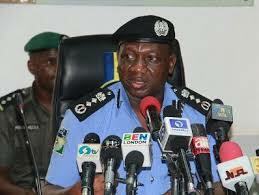 Some human right groups have called on the Inspector-General of Police, IGP Idris Katun Ibrahim to dismantle road blocks mounted by his men on the South East roads. 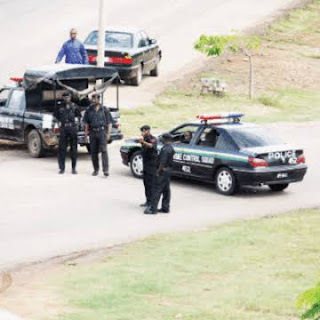 The Campaign for Democracy (CD) and Human Rights, Liberty Access and Peace Foundation (HURIJE), stated this in a statement jointly signed by the groups made available to journalists in Awka, calling on the Inspector General of police to order for immediate dismantling of all road blocks in the South East. The groups allayed their fears that the continuous stay on the SE roads by the policemen may pose greater danger to the people of the zone, alleging that their operations have become haven for corruption, extortion and intimidation. National Chairman of the All Progressive Grand Alliance (APGA) Victor Ike-Oye says the party stands the best chance to win the Nigeria presidential election come 2019. He said the party being the third force in the Nigeria political equation currently commands greater influence as the palpable alternate to provide sound democratic alternative that the People’s Democratic party (PDP) has failed to provide in its 16 years of reign, while APC three and half would serves as a background that the party will kick-start qualitative leadership service to the people of the country. 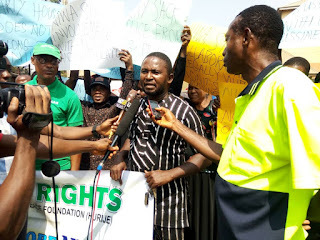 The Human Rights, Liberty Access and Peace Defenders Foundation (HURIJE) and Campaign for Democracy (CD), have decried deliberate attempts by Federal Government and security operatives posted to the Enugu International Airport to frustrate the airport so as to permanently shut it down. 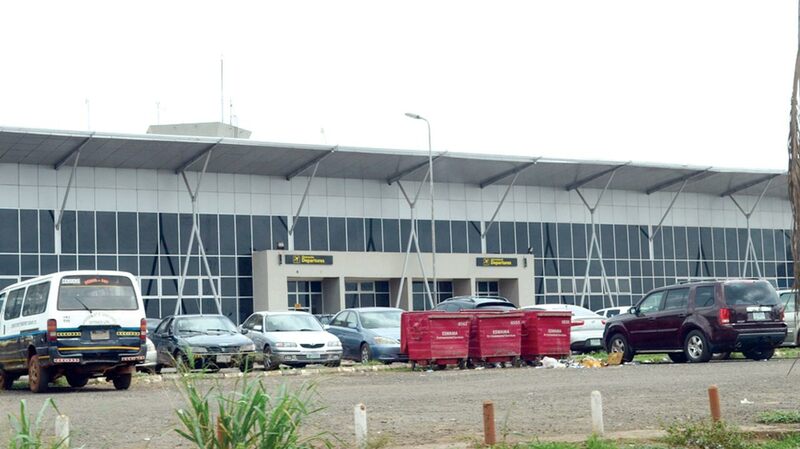 The groups in a joint statement said it was clear from onset that the haters of Ndigbo did not like the upgrading of the hitherto local airport to international status, hence various antics being displayed to frustrate it. The protracted leadership crisis rocking Ohaneze Youth Wing has finally come to an end as the leading opponent in the April 20th, 2018 Ohaneze Ndigbo national youth wing election, Honourable TonyUche Ezekwelu has withdrawn his petitions, protest and appeal letters before the parent body of the union . The aggrieved aspirant in the election defended his course, the course he feels would drive the union on the wheel of progress but felt his appeals and petitions have been noted by the parent body of the union, hence his action to withdraw his petitions for the union to commence fully in earnest. The withdrawal of Honourable TonyUche Ezekwelu was made public in a letter sent through the Ohanaeze NEC through the President General to Chief Dr Nnia Nwodo and made public to journalists in Enugu, requesting that the winner of the Ohaneze Youth wing election Amb. Dr. Arthur Uchenna Obiorah should be sworn in as the new elected president of the union and should be accorded the necessary support to function as the leader of the group. The 33 suspected members of the Indigenous People of Biafra, IPOB, arrested at the Motor Spare Parts Market in Nnewi, Anambra State, have regained their freedom unconditionally. The chairman of the Fairly Used and New Motorcycle Dealers Association, FUNMDA, Chukwueloka Ubajekwe, who broke the news to Anaedooline on Sunday, December 2, said the 33 traders were released in Nnewi, at the office of the Nnewi Police Area Commander, ACP Nnanna Ama.